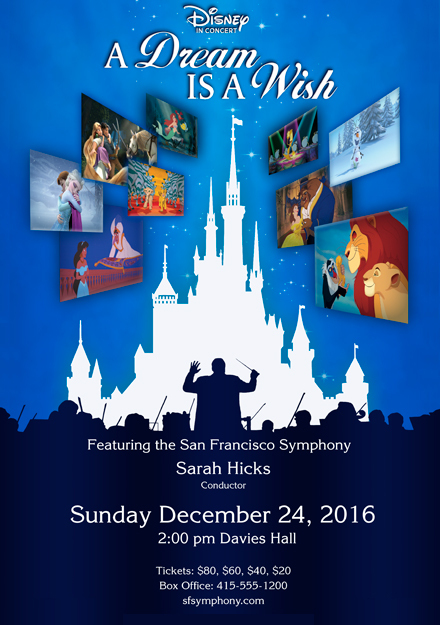 Symphony Pops Music is proud to present our DISNEY IN CONCERT Live Your Dream package featuring well-loved music and high-resolution film clips from some of the best-known films ever. Featuring the music of Coco, Moana, The Little Mermaid, Beauty and the Beast, Tangled, The Lion King, Pocahontas, and a special entire second act of music from Frozen, four Broadway quality vocalists, and high resolution video clips from the original films! 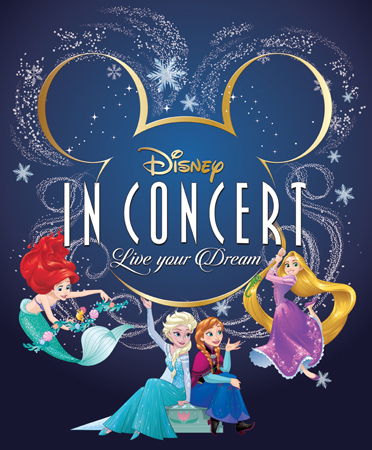 DISNEY IN CONCERT Live Your Dream. 4. High resolution film clips from some of the best-known movies ever. 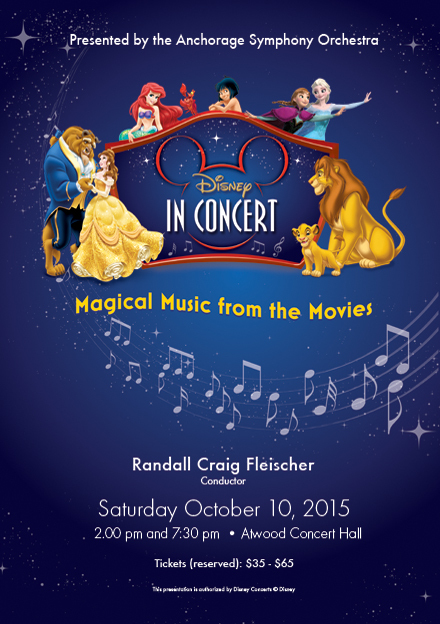 All of the music in the concert package will be accompanied by film clips from the original Disney films. 5. Disney approved promotional artwork, including pre-approved Disney animated film clips for TV and web advertising. Please contact Ted Ricketts directly at (818) 521-6877 for any other questions you may have concerning DISNEY IN CONCERT Live Your Dream. 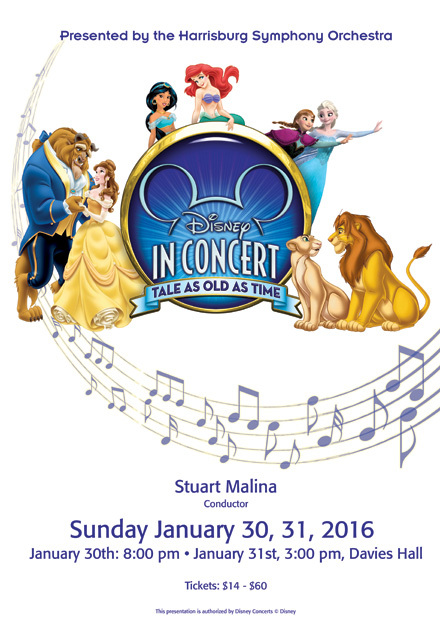 DISNEY IN CONCERT Magical Music from the Movies. 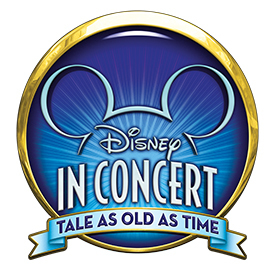 DISNEY IN CONCERT Tale as Old as Time. 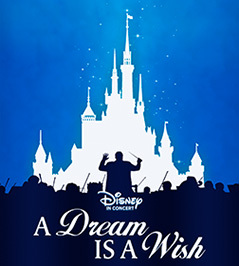 Click here for information regarding our Symphony Pops Music concert package DISNEY IN CONCERT A Dream is a Wish.